Food For Life is adding two new products to their Ezekiel 4:9 product line: Ezekiel 4:9 Sprouted Grain Waffles and Ezekiel 4:9 Flax English Muffins. 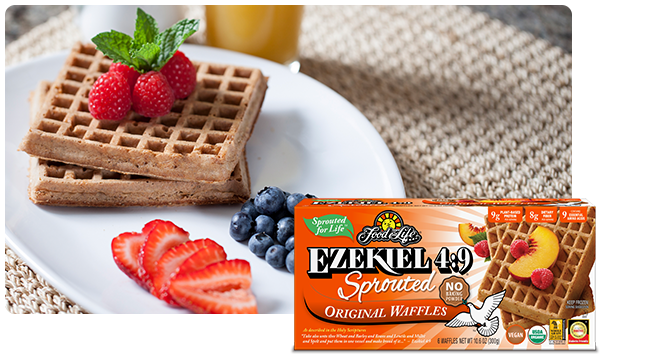 The Ezekiel 4:9 Sprouted Grain Waffles are available in four flavors: Original, Blueberry, Golden Flax, and Apple Nut. 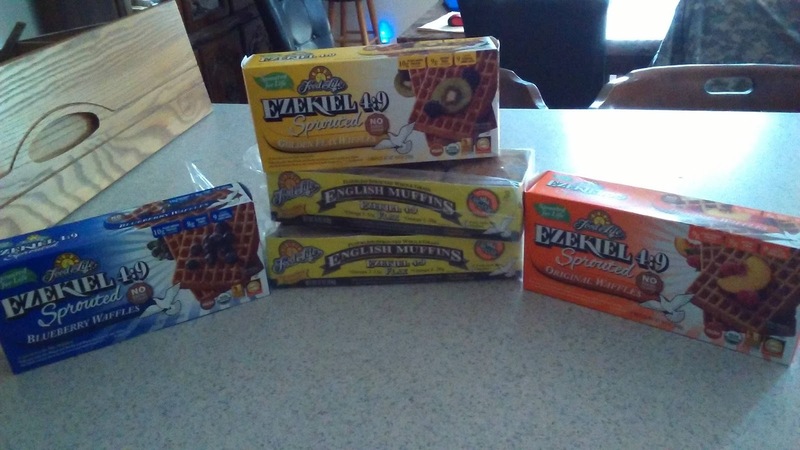 They are vegan, USDA Organic, Kosher Pareve, Diabetic-friendly and combine 6 different grains and contain 9 essential amino acids. They are also made with plant based protein and are high in dietary fiber. 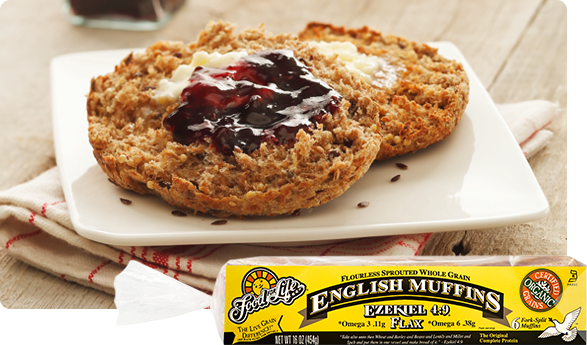 The Ezekiel 4:9 Flax English Muffins contain both Omega 3 and Omega 6 fatty acids and are comprised of 5 grams of protein and 3 grams of fiber per serving at only 90 calories per slice. 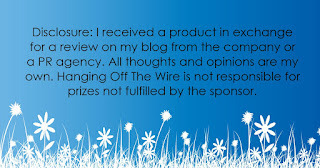 They are comprised of whole grains and are vegan, USDA Organic, Kosher Pareve and Diabetic-friendly. 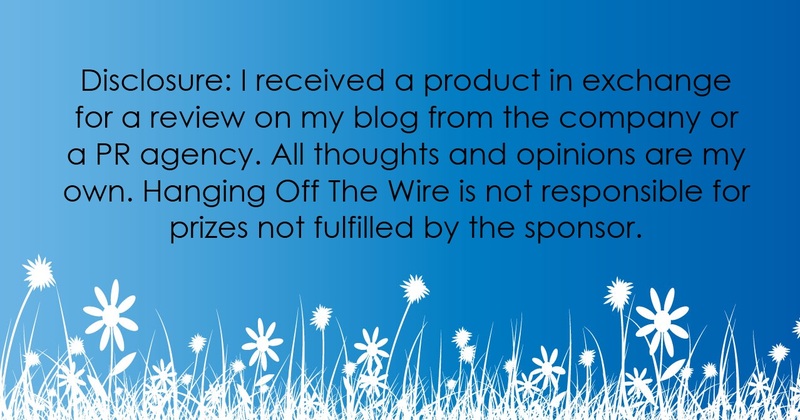 Check it all out at Food For Life on Facebook, as well as Food For Life on Twitter.